When are we going to get a new Apple display, new networking gear, or even a new iPod touch? We know that Apple will revamp some products on a pretty regular schedule: the iPhone, for example. Others get slightly less frequent updates, like the iPad or MacBooks. But what about the Apple products that seem to sometimes go years without a refresh? There are more than a few of them, and while some occasionally find themselves in the rumor spotlight, others just continue chugging along as they are—perhaps doomed to an evolutionary dead-end, or maybe to be resurrected when Apple decides the moment is ripe. Let’s take a moment to praise some of these unsung heroes, and hope that they may one day earn a press release or perhaps, unlikely as it might be, some stage time at an Apple event. For many of us, a Wi-Fi network is no less crucial to our everyday lives than running water or electricity. (It’s certainly just as frustrating when it’s not working.) Apple first rolled out its AirPort base station way back in 1999, and since then it’s updated the device every few years, as well as expanding the line to include a smaller version, the Express, and a version with an included hard drive for backups, the Time Capsule. The last update to the line, which added support for the newest Wi-Fi standard, 802.11ac, was back in 2013. 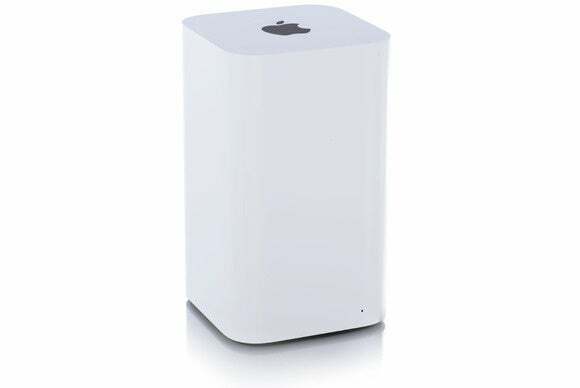 The AirPort Extreme was last updated in 2013. I’ve got an older version of the AirPort Extreme in my house, and it’s been running with nary a hitch since I first installed it about six years back. For a while, it seemed like there was a new, faster Wi-Fi standard every few years, but the latest developments in wireless networking have been less about speed and more about coverage. Companies like eero and Google, for example, have started rolling out devices that use seamless mesh networks to blanket your entire house. 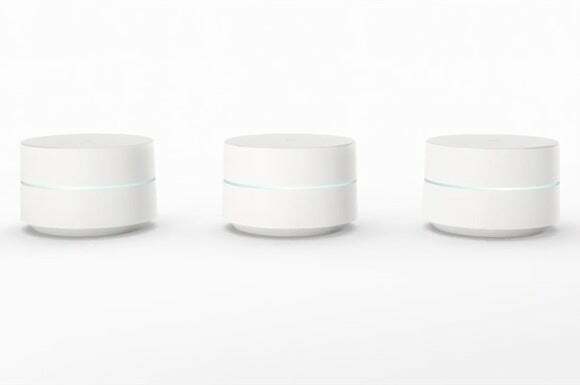 Google will sell its Google Wi-Fi singly or in packs of three. This seems like the kind of feature that Apple would want to get in on. Currently, setting up multiple AirPorts to cover your house is not for the faint of heart. I’ve had great luck deploying the AirPort Express for several members of my family, but I know more than a few folks who end up with some places in their houses that the signal just won’t reach. Add in the kind of network control that devices like those or Circle with Disney provide to manage network access for kids and it would make a worthy revamp to Apple’s network offering. When it comes to Apple’s displays, Retina has been the watchword for the last several years. 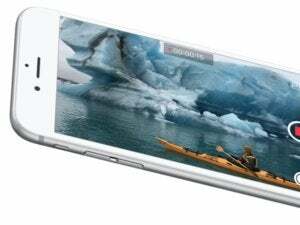 The company’s added high-definition screens to pretty much all of its product lines. But one whole arena has been neglected in the Retina transition: Macs with external displays. 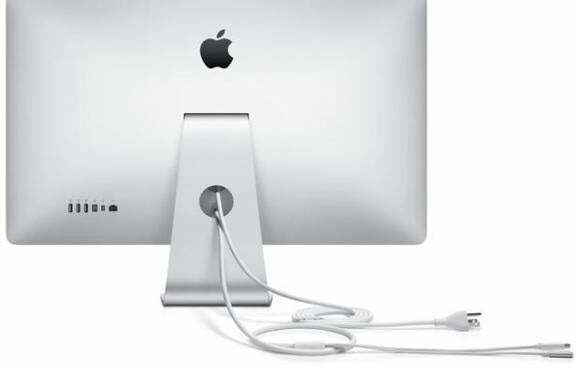 One benefit of Apple’s Thunderbolt Display is that it can provide power and extra ports to your laptop. Unfortunately, today Apple powers some laptops with MagSafe but the MacBook with USB-C. 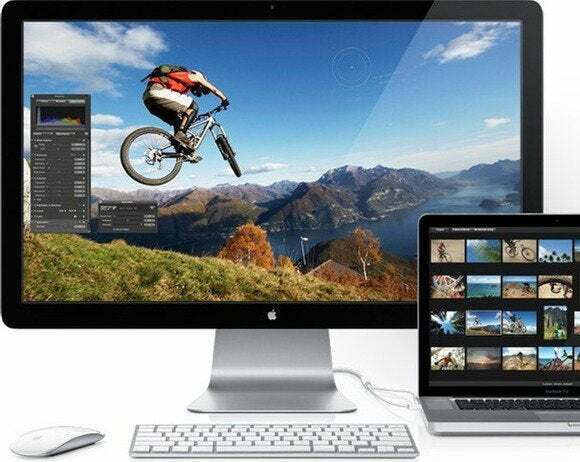 Rumors have been suggesting for some time now that Apple will launch a Retina successor to its display line, possibly including an embedded graphics card to help drive the display. 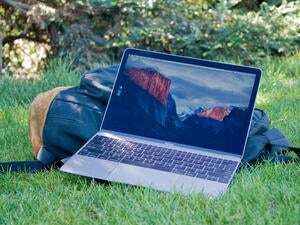 Like its predecessor, it could also act as a docking solution for Apple laptops which, if the MacBook is any indication, are going to be increasingly port-shy. While it probably won’t be cheap, that’s hardly anything new: Apple’s brand is predicated on people paying a little more to get a little more. Is the iPod dead? Well, mostly. Like it or not, most people use their phones for listening to music these days. But mostly dead is still partly alive, and Apple’s kept the shuffle, nano, and touch around. There are still plenty of great uses for those devices, whether it be for working out, lending out digital content in schools and libraries, or as gifts for kids who aren’t quite ready for a phone of their own. The iPod touch was last refreshed in the summer of 2015 with an A8 chip, new colors, and a better camera. I don’t expect to see major changes to the nano or shuffle—Apple seems to have taken them about as far as they’re likely to go. The iPod touch is a slightly more interesting question: unlike the others, it runs iOS and it was updated just last year, which means it’s compatible with iOS 10. But it still lacks many features that are standard on its iOS siblings, like Touch ID, and it’s stuck at a iPhone 5s-style 4-inch screen. Few of Apple’s competitors ever made a device of the iPod touch’s ilk, instead preferring to direct customers to phones or small tablets. Not to say that Apple should follow the example of its rivals, but it certainly seems that the writing for the iPod touch is on the wall. Still, an iOS device with a phone form factor and no data plan may remain a compelling product category—perhaps it could someday be reborn as an iPad micro. Plenty of other Apple products could use some TLC. The Mac Pro and Mac mini both receive pretty sparse updates. Apple’s wireless peripherals could perhaps add some of the features rumored to come to the MacBook Pro, like a customizable touch bar and Touch ID. And hey, would it kill them to put out a wireless extended keyboard with a number pad? When it comes to products, Apple’s got a pretty deep bench, and it’s not going to update all of them on the regular: it has to pick and choose what it devotes its energies to. But the virtue of having a broad catalog means that Apple can always decide to bring some of those products back from the dead, when the time is right.